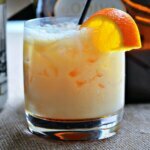 Need an excuse to indulge in some sweet libations? 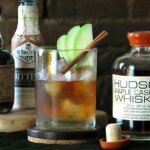 December 17th, 2015 is National Maple Syrup Day and provides the perfect excuse to satisfy your sweet tooth with tasty cocktails prepared by Hudson Maple Cask Rye, Reyka Vodka and Sailor Jerry Spiced Rum. 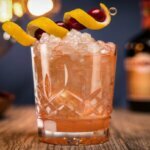 Just in time for the holiday season, these cocktails are simple to create and a charming addition to your winter cocktail lineup. 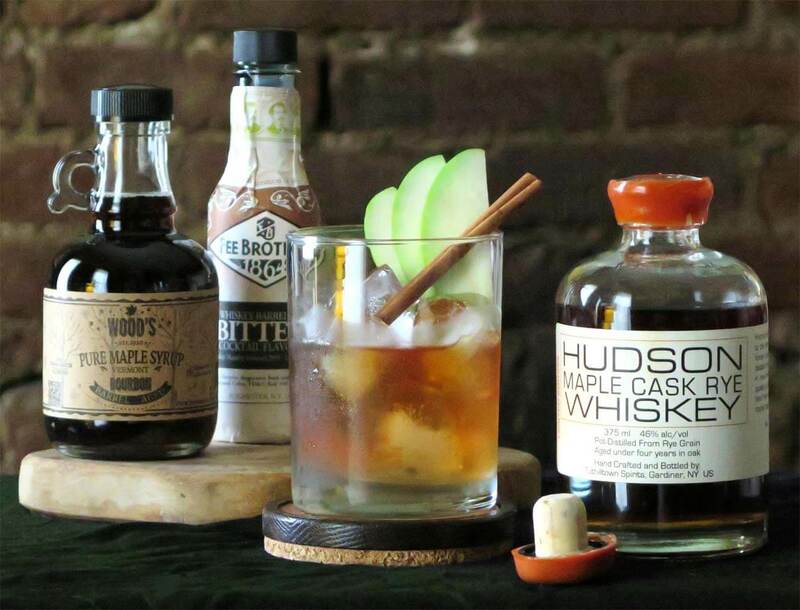 Made with Hudson’s rich rye whiskey that’s been finished in whiskey barrels used to age artisanal maple syrup, this twist on the original American cocktail is as satisfying as it is simple. 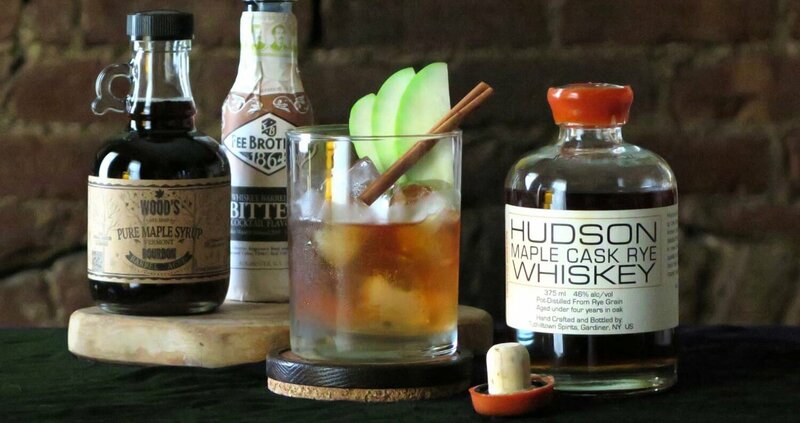 Preparation: To an Old Fashioned glass, add maple syrup, then bitters, then ice, followed by the Hudson Maple Cask Rye. Stir well to mix and chill. Add garnish and serve. 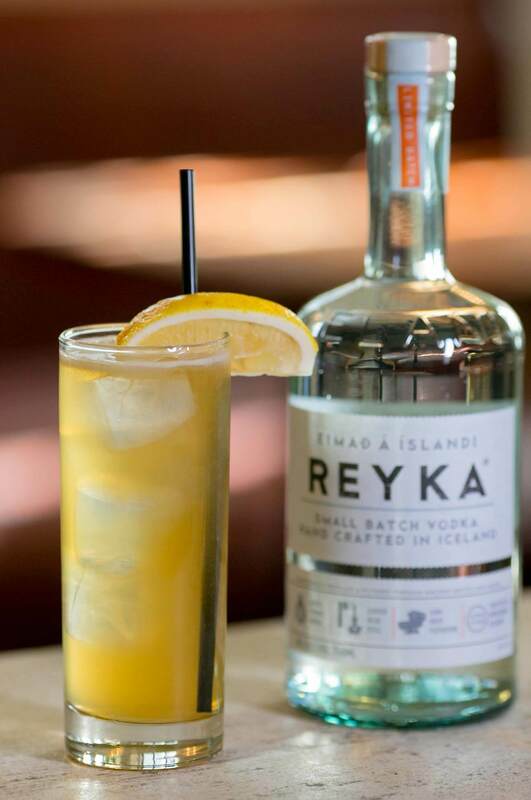 Reyka is an Icelandic born vodka and provides a smooth and crisp base for both complex and simple cocktails. 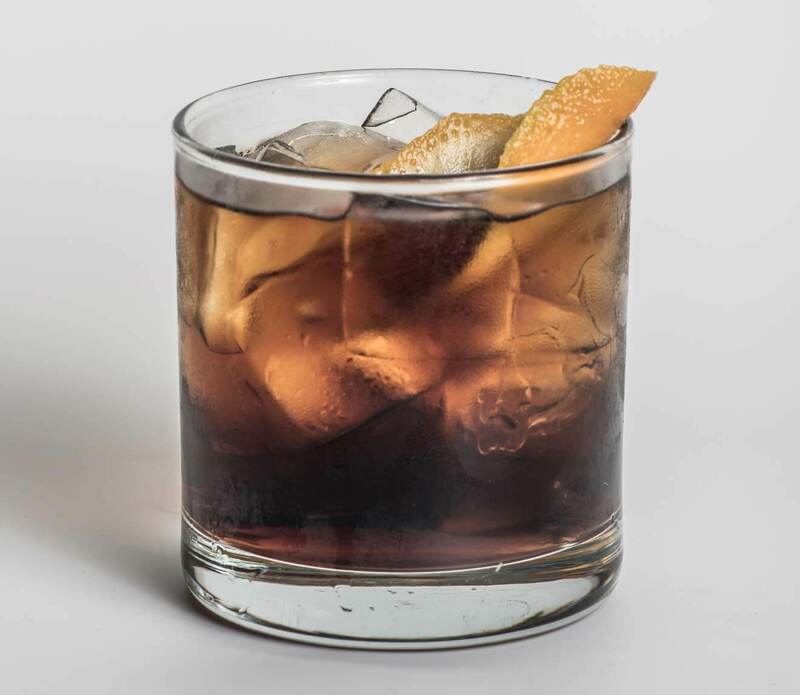 In this case, Reyka provides the ultimate balance for the sweet, richness of maple syrup in the Reyka Maple cocktail. 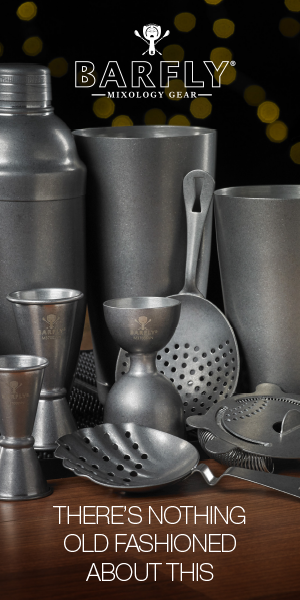 Preparation: Combine all ingredients into shaker. 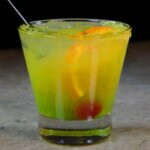 Shake, strain, garnish and top soda. Preparation: Add all ingredients into a shaker filled halfway with ice. Shake well and pour liquid and ice into an empty glass of your choice. 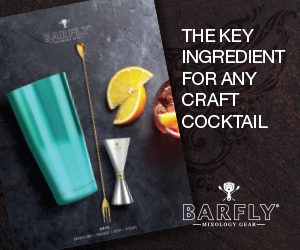 Garnish glass w/ a orange slice or a clove spiked orange.